Motorists in the Perry Hall area should be on the lookout for an important road closure. 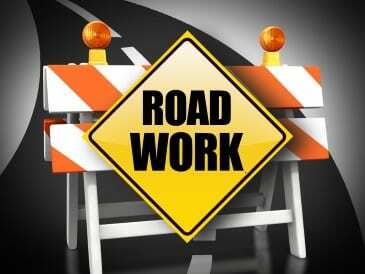 The State Highway Administration says that the right lane along Belair Road has been closed at Honeygo Boulevard for emergency roadwork. There has been no estimate as to when the right lane will be reopened. Motorists should expect extended delays.